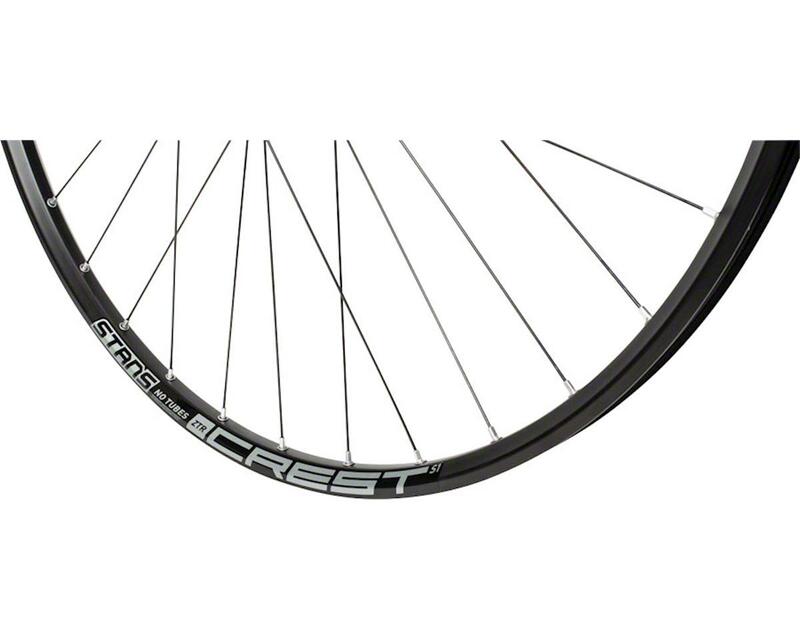 Building off the success of the Crest MK3, the Crest S1 aims to provide the same great ride with an emphasis on value and durability. This new Crest has been designed according to Stan’s WideRight rim and tire fit system, with a rim profile optimized for 2.00” - 2.25” tires. The result is increased tire volume for improved stability with wider tires.